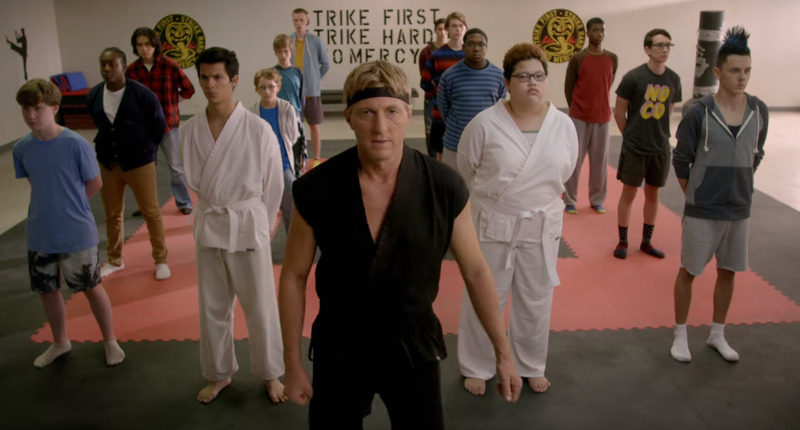 YouTubeYouTube Red’s first hit show is ‘Cobra Kai,’ a spinoff of the ‘Karate Kid’ movies. YouTube is taking on the likes of Apple and Spotify with a new $US10-a-month music-subscription service named YouTube Music Premium. The service pairs with YouTube Premium, the new name for YouTube Red, to offer one monthly subscription to both services for $US2 more. Forget about YouTube Red – on Thursday morning, YouTube rebranded its paid service as YouTube Premium and is offering it bundled with a streaming-music service. 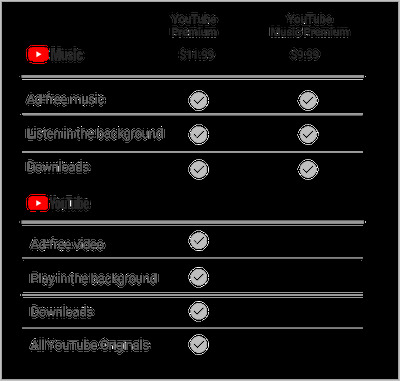 For $US10 a month, YouTube Music Premium offers access to ad-free music that can be downloaded for offline listening or streamed over an internet connection – very similar to Apple Music and Spotify. 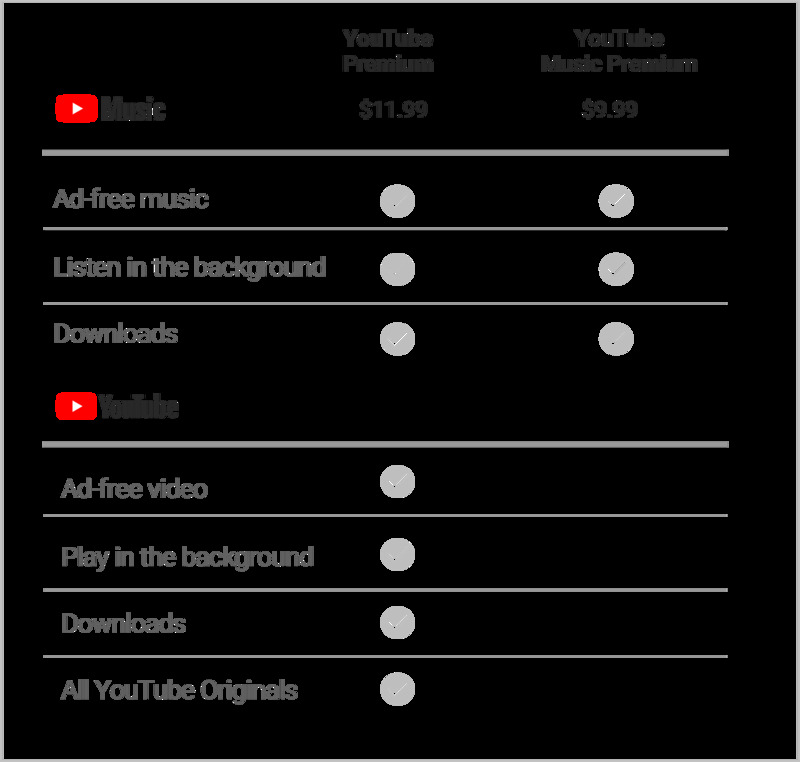 For an additional $US2 a month, you’ll also get access to YouTube Premium. Existing YouTube Red subscribers will automatically be enrolled in the new service at whatever price they’re already paying. It’s expected to launch soon.